I am honored to accept the Democratic Party nomination for state representative for the Lamoille-3 district. 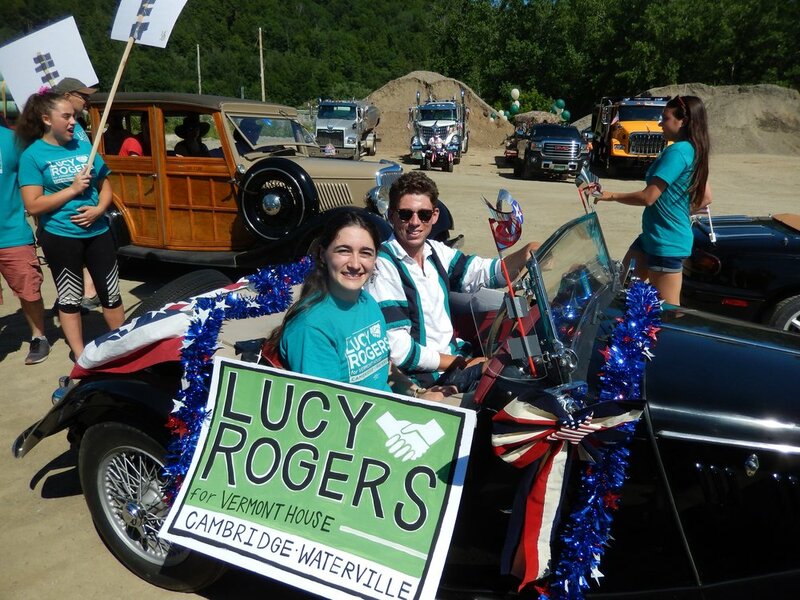 I am very pleased to see that Lucy Rogers is running for the Cambridge / Waterville seat in the Vermont House of Representatives. Lucy has worked for me at the Village Tavern in Jeffersonville intermittently over the last few years since she graduated high school, and during that time I’ve also come to know her personally. She has shown to me that she is a hard worker and an engaged member of our community. She has the ability to communicate well with a wide range of people on a wide range of subjects. Lucy has a great way about her to listen to and understand what the person she is talking with is trying to communicate. I know the value of dedicated, hard-working employees. 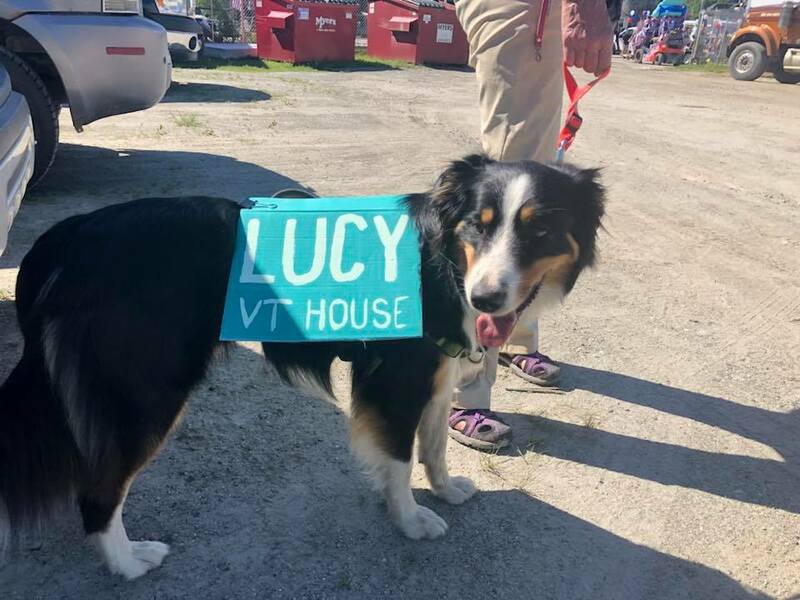 Lucy is a committed employee who puts all her effort into her job or whatever she is doing, and she does it with a smile. Lucy will see any task through to the end, no matter the time or effort required. 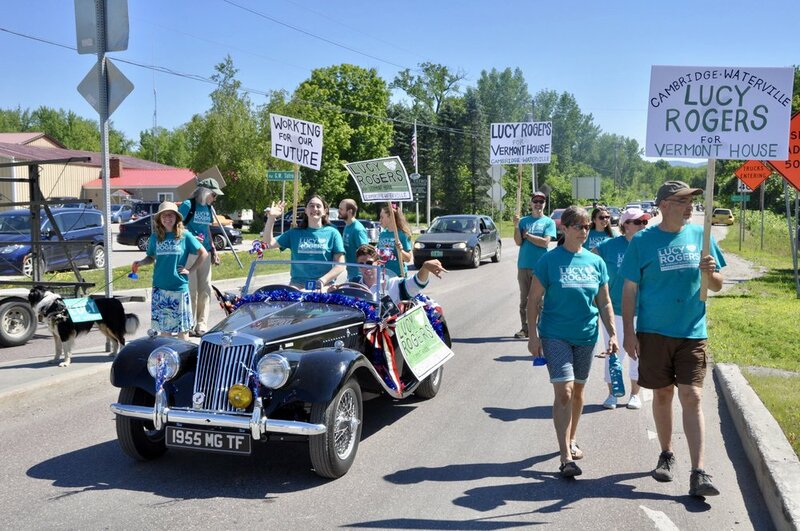 Our community will be fortunate to have this same energy representing our interests in Montpelier. 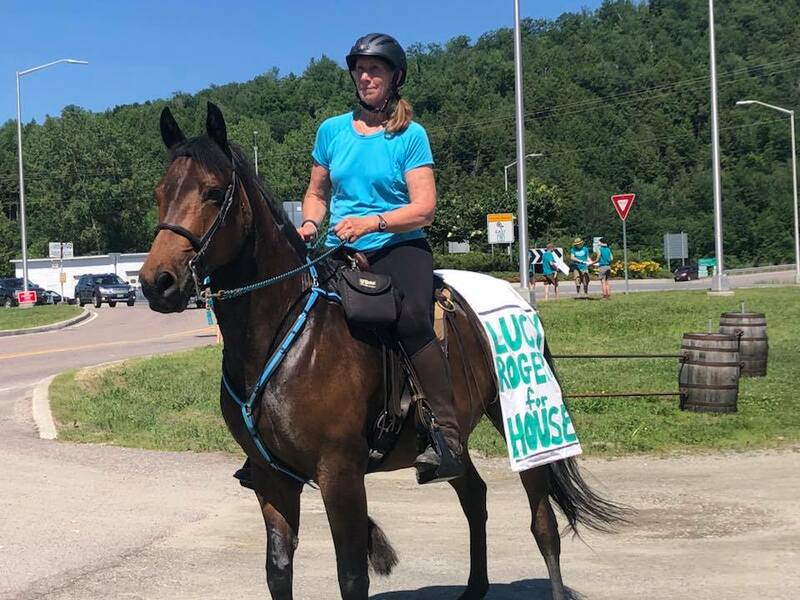 The Vermont Primary Election is August 14. Cambridge residents can vote at the Cambridge Elementary School from 7am - 7pm on that day. Waterville residents can vote at the Waterville Town Hall from 10am - 7pm on that day. You can vote early by stopping at your Town Clerk's office during open hours anytime between now and August 14, or by calling or emailing your Town Clerk to request to have an absentee ballot mailed to you. If you choose to vote in the Democratic primary, you will see my name on the ballot, thanks to the 65+ signatures that we collected in May. If you choose to vote in the Republican primary, you can show your support by writing in my name on the ballot under "State Representative." Below is the Town Clerk contact info for both towns. Thanks for voting! Thank you to everyone who came by our booth at Lamoille County Field Days this past weekend. I also saw many friendly faces on Saturday afternoon while I volunteered making maple cotton candy for the Lamoille County Maple Sugarmakers at the "Sugar Shack." If you missed us this weekend, you can always CONTACT US for more information about the campaign. Check out the full article from today's News and Citizen HERE. Please consider DONATING any amount that works for you. Thank you for your support! My campaign was covered in News and Citizen today. The article can be viewed here.